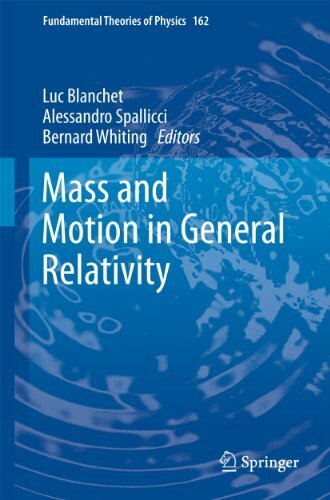 [PDF] Mass and Motion in General Relativity (Fundamental Theories of Physics, 2011) | Free eBooks Download - EBOOKEE! Description: From the infinitesimal scale of particle physics to the cosmic scale of the universe, research is concerned with the nature of mass. While there have been spectacular advances in physics during the past century, mass still remains a mysterious entity at the forefront of current research. Our current perspective on gravitation has arisen over millennia, through the contemplation of falling apples, lift thought experiments and notions of stars spiraling into black holes. No comments for "[PDF] Mass and Motion in General Relativity (Fundamental Theories of Physics, 2011)".